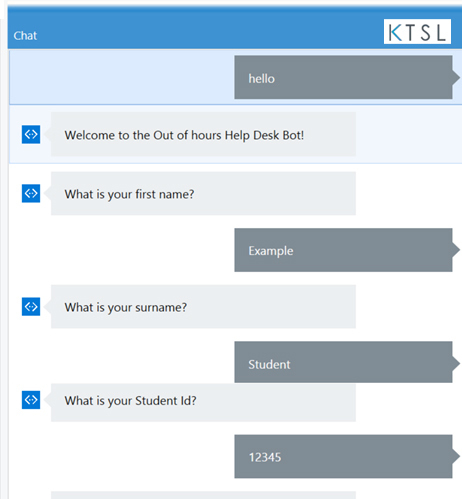 KTSL R-BOT is a quick to deploy, process driven BOT based on the Microsoft BOT framework. It provides a Process-driven conversation based on your process and requirements. 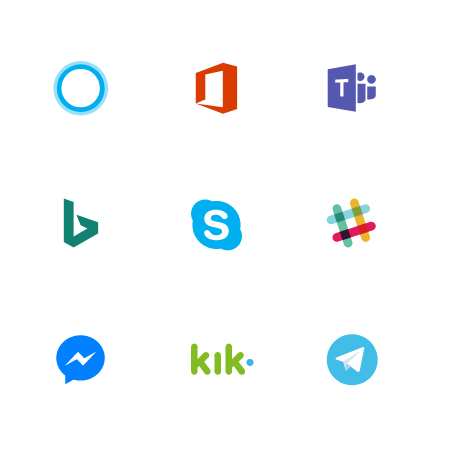 It can be SSO-enabled and links most service management tools (via Web Service). Detects the query type and points people to the right information. Handle up to 80% of Service Desk tickets within 2 years. Uses best of breed – technology agnostic. Typical ROI based on reducing costs through faster response, reducing number of calls to the Service Desk and improve first time fix through more accurate responses. What is the difference between a BOT and a Chat Agent?